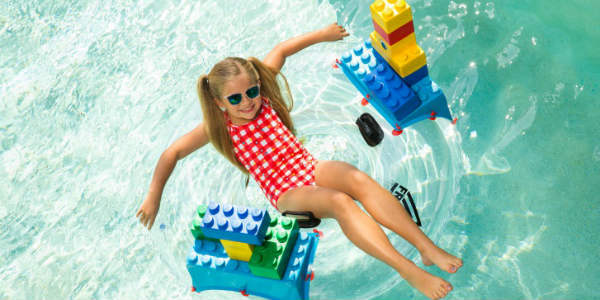 Named one of the country’s best outdoor water parks in USA TODAY’s “10Best” poll, LEGOLAND Florida Water Park will be open March through October; making it the longest water park season in LEGOLAND Florida Resort history. 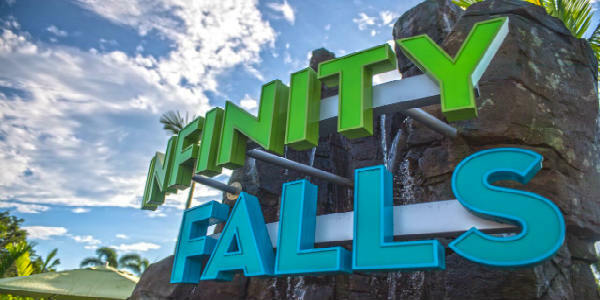 In 2019, guests will enjoy updated walking areas, fresh landscaping and updated finishes throughout the park. 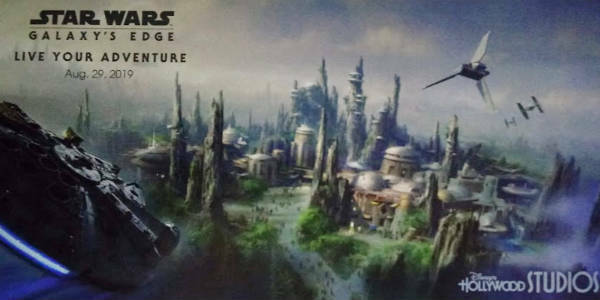 Walt Disney World has announced that due to high guest demand, Star Wars: Galaxy’s Edge will open at Disney’s Hollywood Studios on Aug. 29, 2019. This date is earlier than previously announced, and as such, it will will open in phases. 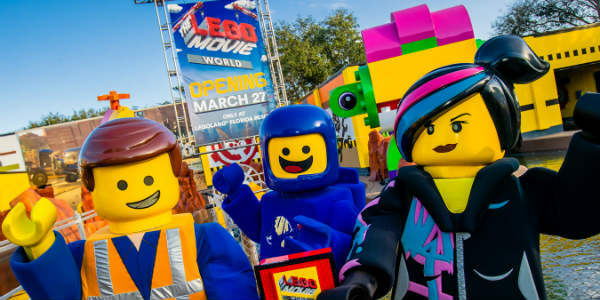 Children of all ages will delight in playing and learning with Elmo, Cookie Monster, Abby, and all of their furry friends, when Sesame Street at SeaWorld Orlando opens March 27. 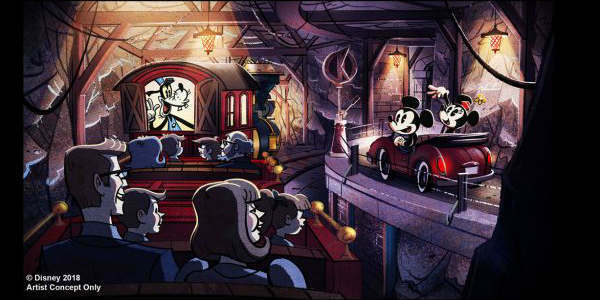 As work progresses on the upcoming MIckey & Minnie’s Runaway Railway attraction, Walt Disney World has released a new artist rendering of the inside. 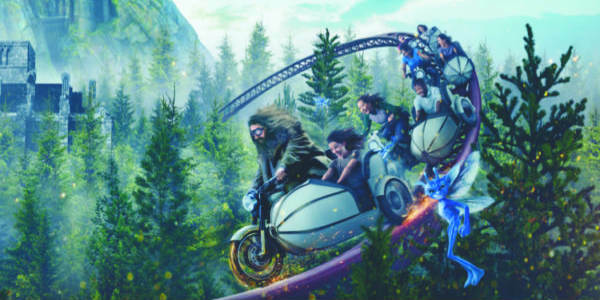 Walt Disney World has announced something new will be coming to the popular Pandora – The World of Avatar at Disney’s Animal Kingdom, and we have all the details. 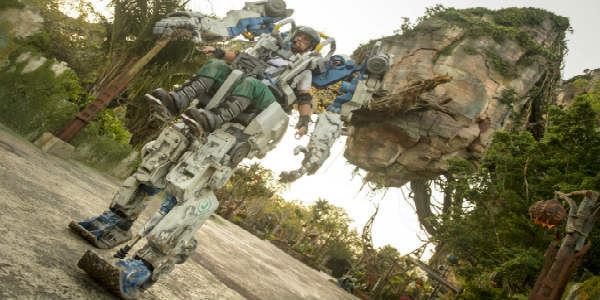 Starting April 22, a Pandora Conservation Initiative (PCI) pilot using a Pandora Utility Suit will interact with guests, share details about the land’s otherworldly landscape, and highlight the importance of preserving nature. 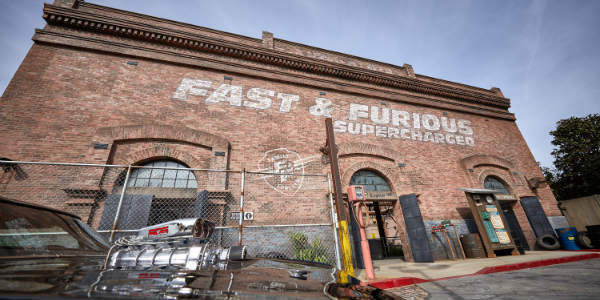 Universal Orlando’s newest attraction Fast & Furious – Supercharged will be opening soon in Universal Studios Florida, and they’ve released the first batch of photos from inside the building. Dom’s iconic car is parked out front of the new home base of operations for the Fast & Furious family, and once you step inside, you’ll spot familiar settings from the popular movie franchise, like Tej’s high-tech War Room. 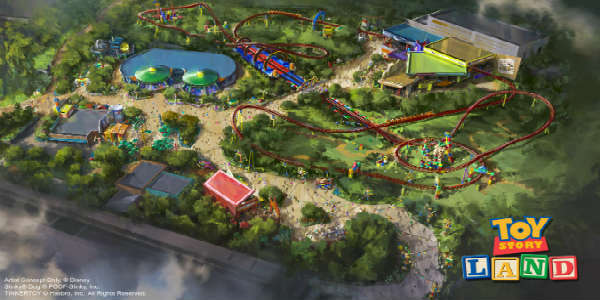 We’ve been waiting for an exact date, and Friday on ABC’s “Good Morning America,” parent company Walt Disney World announced the official opening date of Toy Story Land will be June 30, 2018. 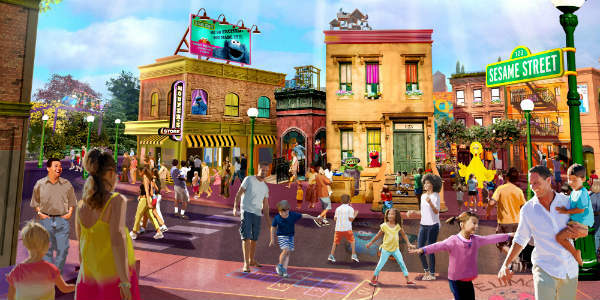 Inspired by Disney•Pixar’s Toy Story films, guests who enter Toy Story Land at Disney’s Hollywood Studios will feel like they have shrunk to the size of a toy as Woody, Jessie, Buzz, Slinky Dog, the Aliens, Green Army Men and other fun-loving Toy Story characters come to life in the larger-than-life outdoor setting of Andy’s backyard. 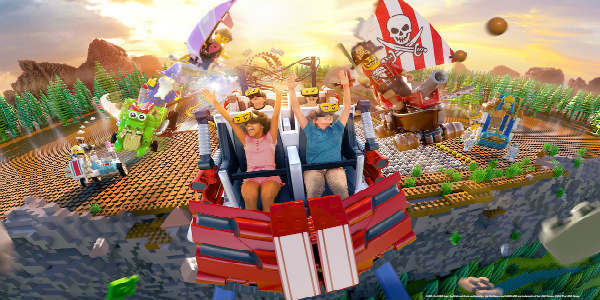 This week, Universal Parks & Resorts announced highly-themed Nintendo environments would be coming to the Orlando park, as well as Hollywood, and Osaka, Japan. 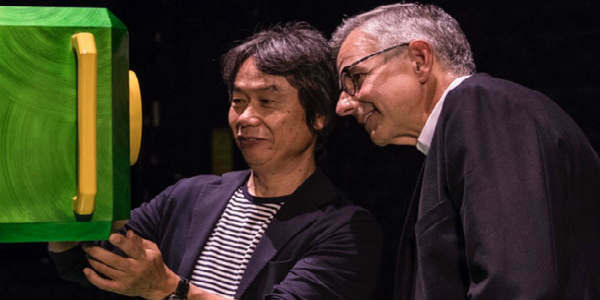 In May 2015, Universal first announced they would be partnering with Nintendo on future theme park attractions. But not much was revealed about the details. 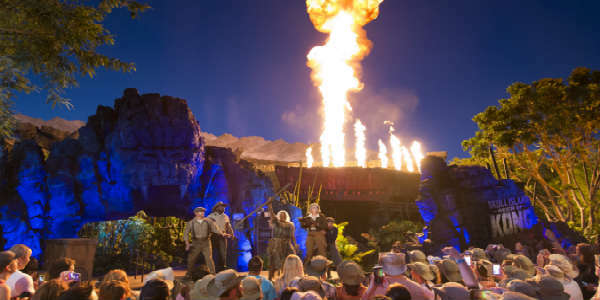 With a flourish of flames, Skull Island: Reign of Kong was officially opened at Islands of Adventure at Universal Orlando. 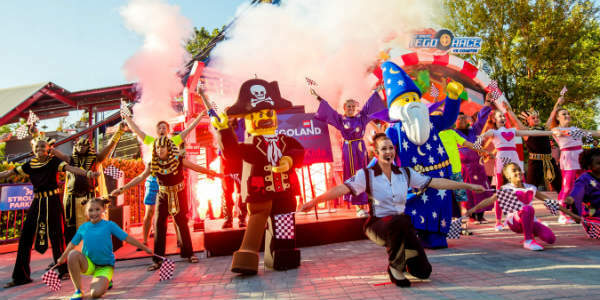 Members of the 8th Wonder Expedition Company took to the stage to theatrically announce the attraction was now open to all to experience.